Custom Application Development – Desktop and mobile iPad, iPhone, Mac OS, Windows, and web – Our unique Development Process process puts you in control of your budget, timeline, and features. 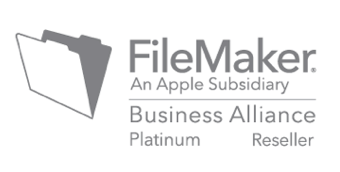 FileMaker Pro Consulting – Optimizing, enhancing, troubleshooting, and support. FileMaker Solution Checkup – Examine your existing solution for potential issues and get a plan for fixing them before it’s too late. FileMaker Pro Training – Classroom, mentoring, and coaching. FileMaker Hosting – Reliable, secure, and cost effective FileMaker servers in the cloud. FileMaker Server Setup and Maintenance – Assistance with your onsite FileMaker server. WordPress Websites and Web Applications – Powerful and cost effective web solutions built on WordPress and Genesis. WordPress Web Hosting – Reliable, secure, and cost effective web servers in the cloud. WordPress Maintenance Plans – Keep your site up-to-date, secured, and backed up. Digital Marketing – Increase your profits through quality leads. Software Integration – Making software systems talk. GIS/Spatial/Mapping – Geographic Information Systems maps and working with spatial data. Security PCI and HIPAA – Compliance assistance for the health care industry. 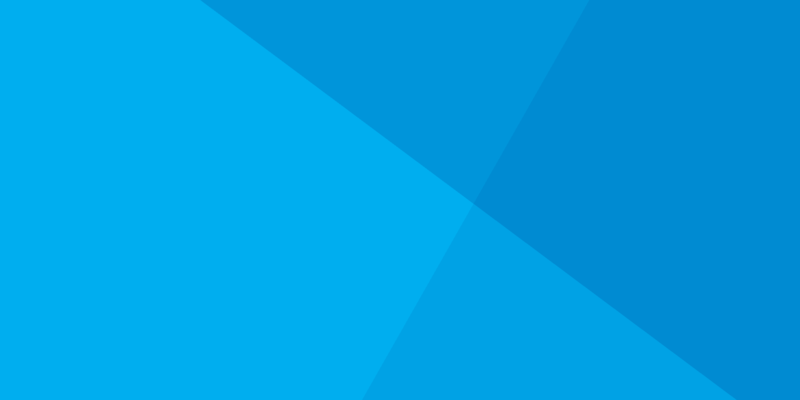 Other Technology – Business process improvement, IT consulting, and support. How do I get started? It’s simple. Connect with us and we will work through the first steps toward a solution. We will look at your current reports, forms, and technology. Depending on the size and the complexity of your solution, it can take anywhere from two weeks to several months to complete a custom software project. After our initial discovery, analysis, and design phase, we will provide you a blueprint with an estimated timeline and cost. LuminFire is ready to assist you with becoming more effective, productive, and profitable, whether it’s enhancing an existing database, developing a new custom solution, or providing solid IT consulting, support, and training. Demonstrating technology leadership and the knowledge of an industry expert. LuminFire engineers have been creating professional application solutions for years. Your investment will stay with your business and be an integral part of your day-to-day operations giving you a unique competitive advantage. LuminFire developers are part of an elite group of the finest FileMaker, WordPress, and Apple experts in the world.